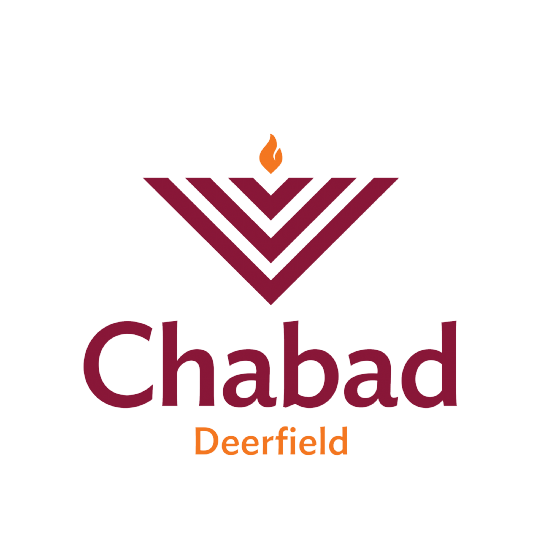 We are here to serve your needs in Deerfield!! 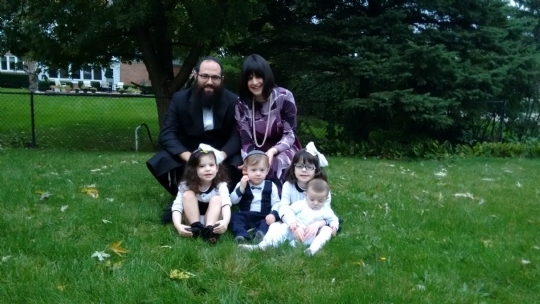 Rabbi Chaim and Mina Schanowitz, and their five children, reside in Deerfield and would love to get to know you. Chaim is a Chicago native. He received his Rabbinical ordination from the Rabbinical college of America. Mina was raised in in a suburb of Paris France. She holds a MA in education from Judische Religion padagogische Akademie in Vienna, Austria. 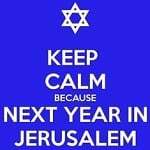 as well as a MA in Hebrew Language from Lille University in France. Please reach out and introduce yourself!